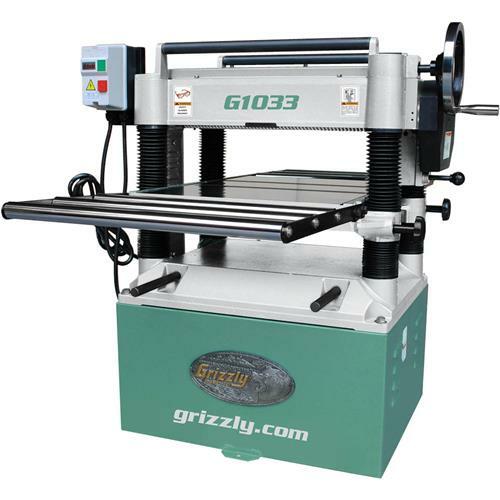 Another winner from Grizzly! Thousands sold since January 1987. 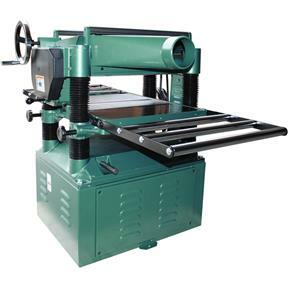 This planer is simply a reliable, heavy-duty 20" planer. 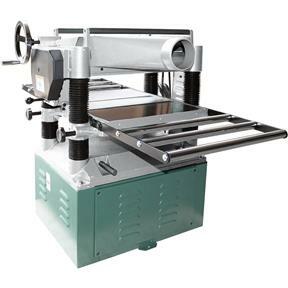 If you need a 20" Planer that you can rely upon to get the job done with quality results and trouble-free operation, then look no further. 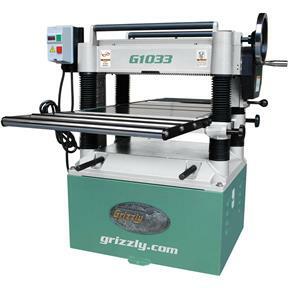 There have been versions of the G1033 in the Grizzly line for over 20 years with tens-of-thousands of them sold and smoothly churning out countless board feet of material on a daily basis. We are reintroducing this no-frills, all-performance classic version from an extremely reliable Taiwanese factory. While still feature-packed, it has only the most highly-desired features to keep the value up and the price as low as possible. CSA certified meeting CSA C22.2 #71.2-10 and UL 987-8 standards! I bought this product over a month ago verified all the tolerances and added oil as instucted. All went very well from start to finish. The item was well packed when shipped. Did not have to do any adjustments after checking tolerances. Very happy with product I bought for my 50th birthday gift . I wish I would have bought it sooner so much quiter than my 13 inch bench top screamer. My neighbors noticed the differnce. Received 3 days after I order it. Set it up and hook it up to dust collector, it worked great took on the toughest oak board I had. 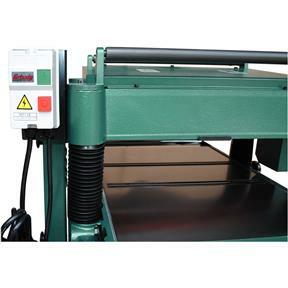 I would recommend this planer to anyone.